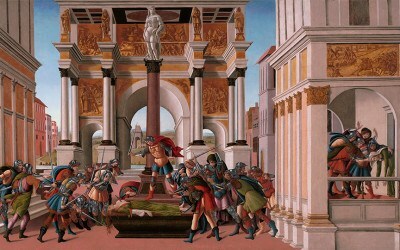 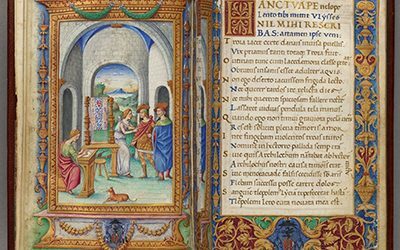 See the famous works of Sandro Botticelli on display through May 19. 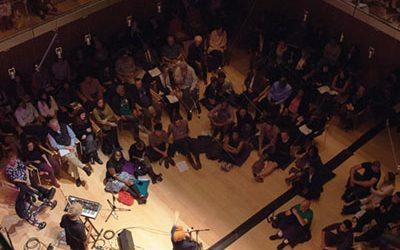 Come celebrate the winter solstice at this month's edition of Third Thursdays. 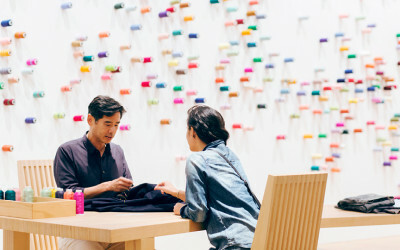 Get tangled up in time from October 4 to January 13 at the museum. 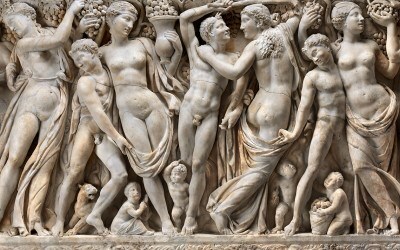 The exhibition examines the Farnese Sarcophagus in a whole new light. 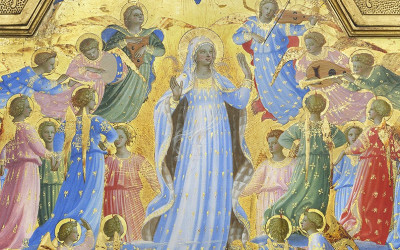 The museum will be the sole venue for "Fra Angelico: Heaven on Earth," opening February 22 through May 20, 2018. 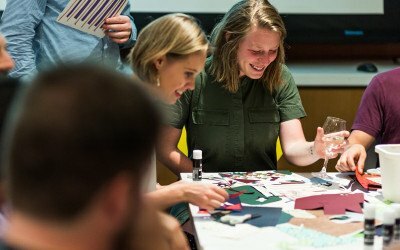 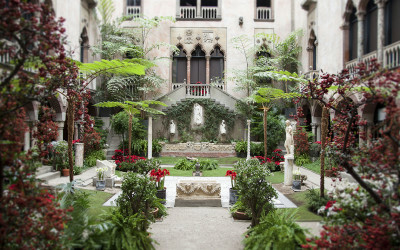 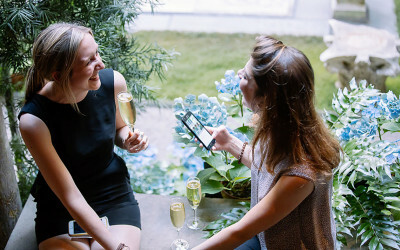 Celebrate the start of winter at the Isabella Stewart Gardner Museum. 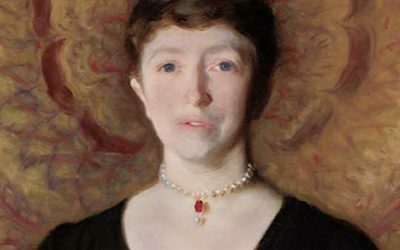 Master novelist Henry James inspired significant visual art in the late 1800s by his close circle of traveling creative companions.